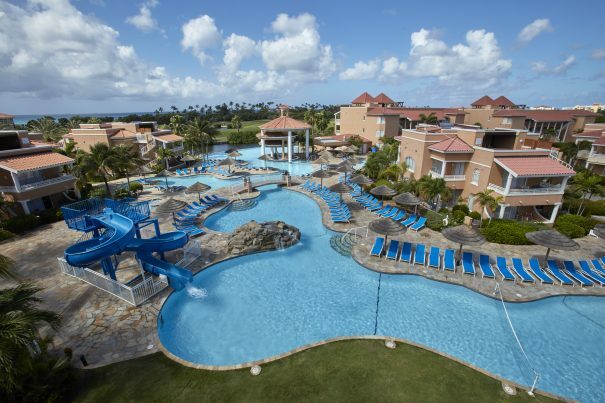 Congratulations to Divi Village Golf & Beach Resort, which was named one of the top 10 all-inclusive resorts in the Dutch Caribbean by the Caribbean Journal. Why is Divi Village Golf counted among the best of the best? The list cites the variety of available facilities and the convenience of the nearby Divi Dutch Village Beach Resort and Divi Tamarijn All-Inclusive Beach Resort, both included as part of the Divi Village Golf all-inclusive package. It also calls out the on-site nine-hole golf course and the beautiful beach, just seconds away. Check out the Journal‘s full recommendation. Congratulations to my Home away from Home! Thanks, Danny! Come back and see us again soon! We made our first trip to Aruba in 1975 and stayed at the Tamarijn Beach Hotel. We bought into the Dutch Village when it was just a drawing. I am so amazed at the positive changes that have been made over the years. Well done, Divi! Sign up with our email list to receive special offers and information about exciting information about our resorts.